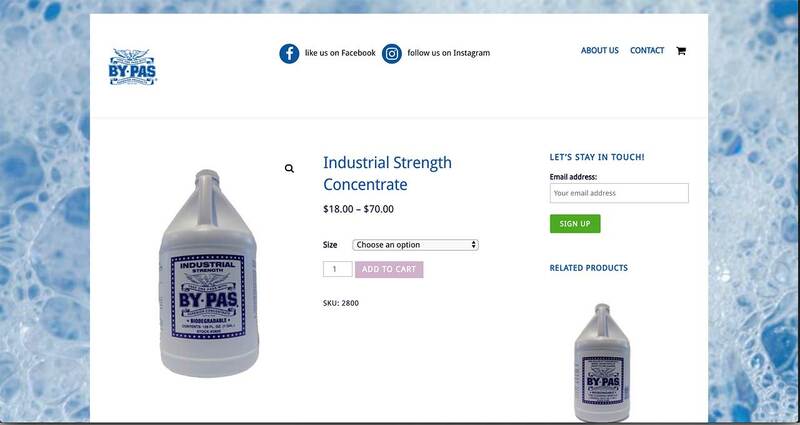 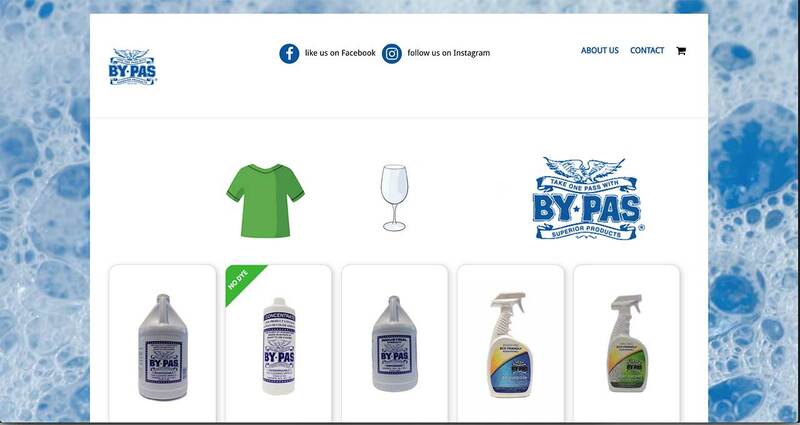 By*Pas makes great cleaning products for almost everything. 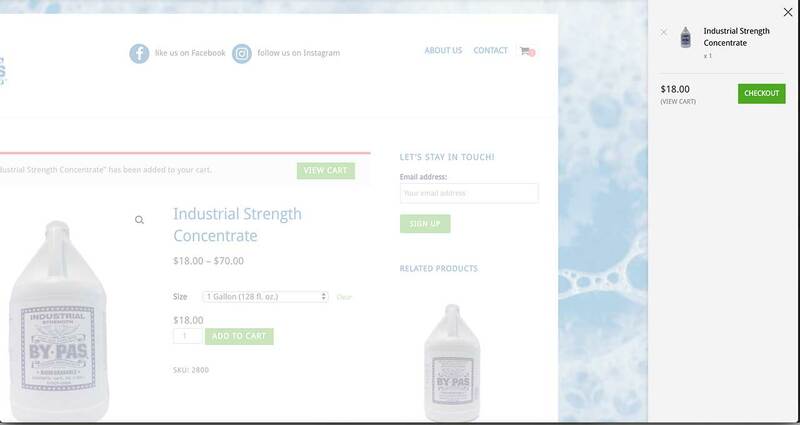 A small and versatile company, they wanted a small and versatile website that included e-commerce capability. 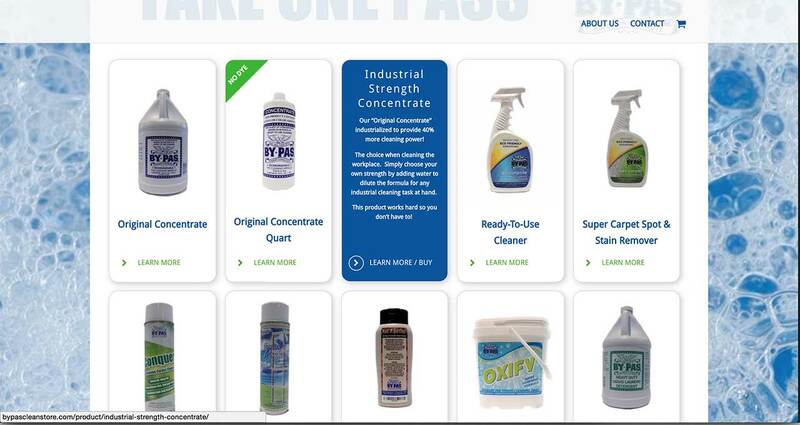 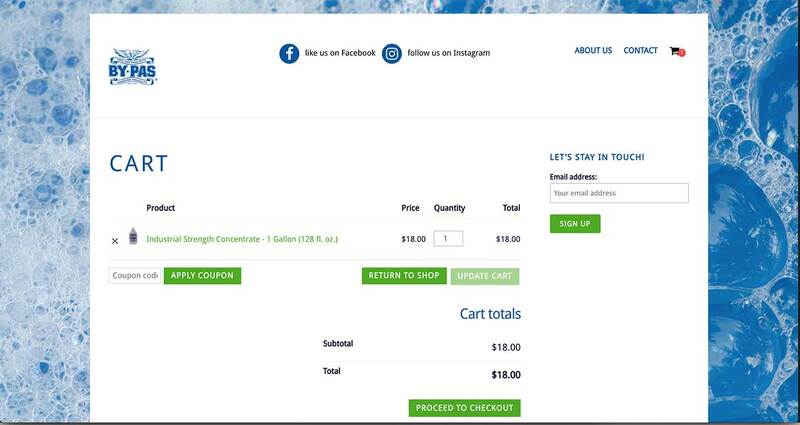 ZBx Technology designed and built a website that fit the bill and accommodated easy shipping label printing.